So we did a rookie thing: We actually poured an upcoming release, 5 months ahead of its commercial availability. And at our distributor, Barrique Imports’ buyers’ event, no less. Well, we are proud of our mistake. The 2013 Syrah Grenache blend (66% Syrah, the rest Grenache… we don’t have a name for it yet) received some glowing reviews from people who buy wines for retailers and restaurants. Four weeks into the bottle (after a year-long stay in barrels), the blend is showing a lot of character already. The nose and the finish taste like it may overshadow the 2012 StoneTree Vineyard Syrah. We shall see soon enough. 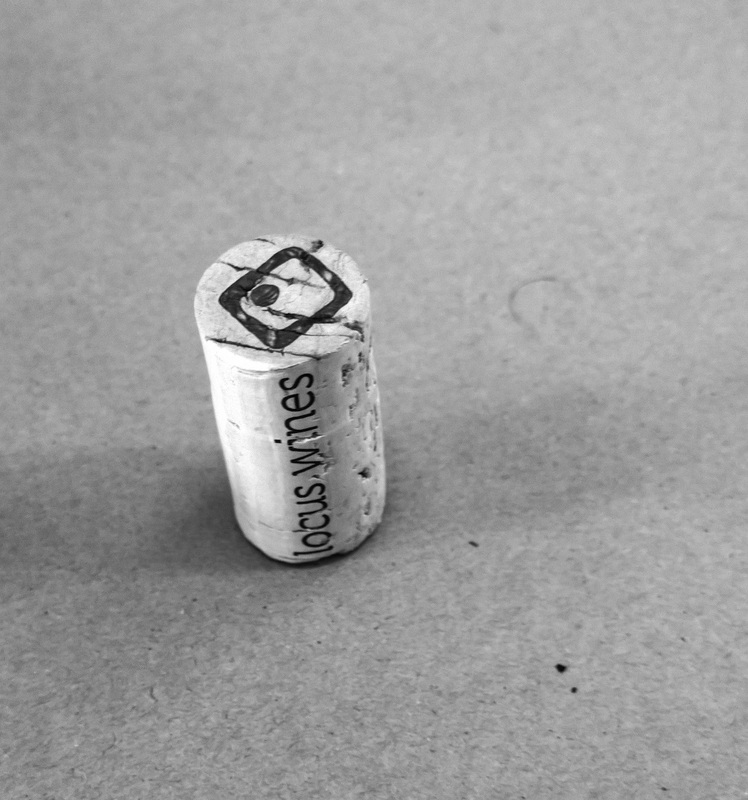 The blend will be available when we launch the 2014 Locus white and rosé in March of 2015. Check out the images from the event on the Gallery page. This entry was posted in News and tagged 2013 locus syrah grenache blend, 2014 crush, barrique imports, locus syrah, locus wines, locus wines release, locus wines wine tasting, rhone blend, stonetree vineyard, syrah, syrah grenache by tonski715. Bookmark the permalink.